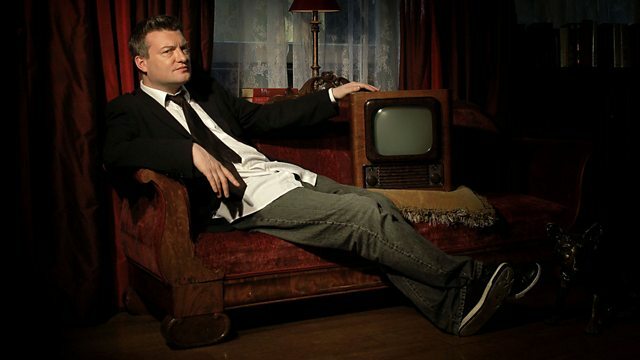 Charlie Brooker takes a look back at all that has happened in telly land in 2008, with reflections on the big issues and trends that emerged. Charlie Brooker celebrates Christmas by taking a look back at all that has happened in TV land over the past year, including reviews of the very best and worst shows to grace British screens in 2008, and reflections on all the big issues. He considers the trends that emerged and explores what can be expected in 2009. There are also a couple of special contributor pieces from Harry Enfield and Jimmy Carr, while poet Tim Key supplies a festive verse.